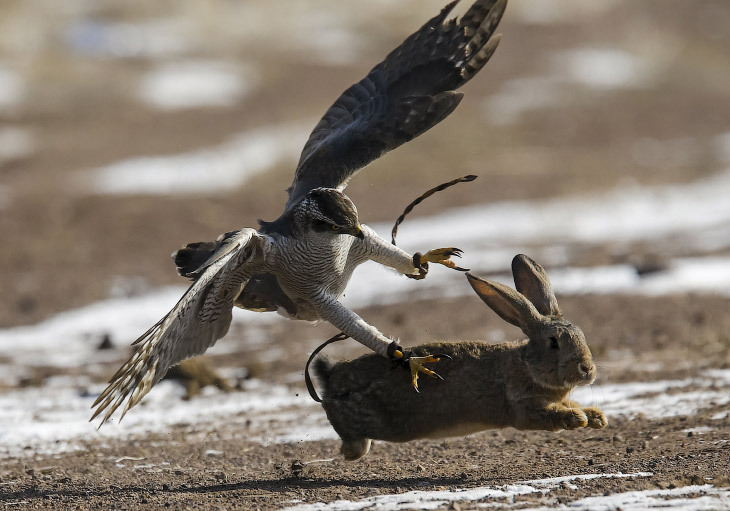 Since ancient times hunting with birds was not so much a way of gathering hunting trophy, as art and entertainment at the same time. 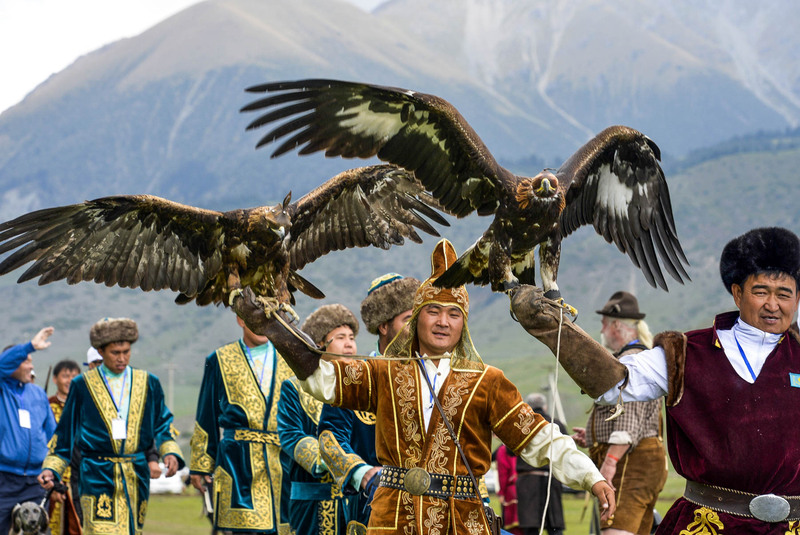 Eagle hunting is part of the Kazakh culture and its inalienable attribute. Usually, the hunting with eagles season begins in the winter, when the animals have puffy fur. Although, the daybreak of such a hunt has already passed, even today there are not a few people, who want to try their hand at it. Hunting with eagles is far from easy. Eagle keepers – called berkutchi, teach the hunting eagle for this process, almost from their birth. 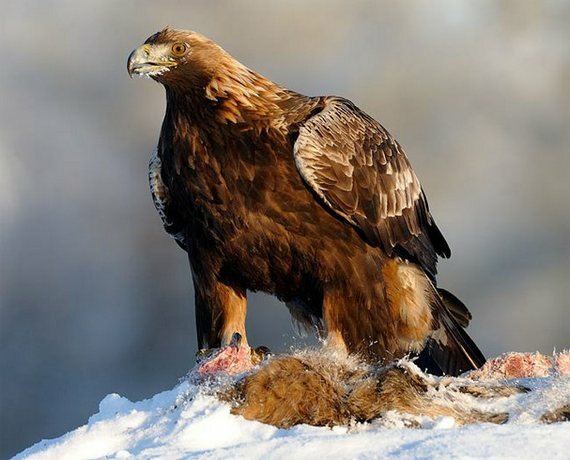 Golden Eagles are predatory birds, and their upbringing is far from being easy. Therefore, experienced berkutchi should be strong, bold and very patient. The secrets of upbringing of the hunting eagles handed from generation to generation in berkutchi families. Moreover, it became for them a kind of philosophy and way of life. 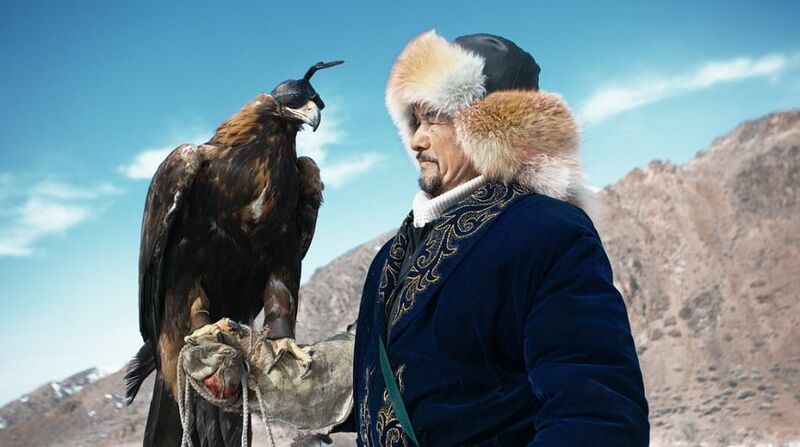 Hunting with eagles was fond of khans and military commanders. And each their departure for hunting was accompanied by a big holiday and wishes of successful hunting. Hunting with eagles tour will give an opportunity to get acquainted with hereditary berkutchi. You will learn about the history of hunting and some subtleties of raising hunting eagle, as well as hunting techniques. In addition, you will be able to get acquainted with the culture of nomadic Kazakhs, taste traditional dishes in the Kazakh yurt and see the life of the Kazakh family. And of course, you will see a real hunting with eagles, where the berkutchi will amaze you with his skill.